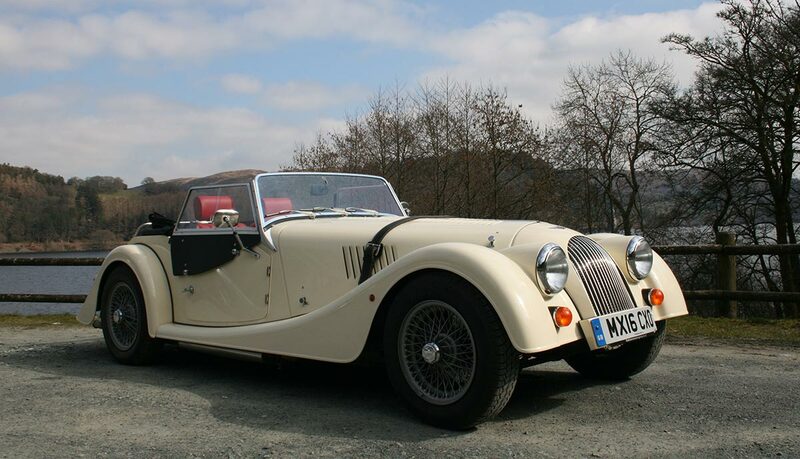 Welcome to The Morgan Driving Experience. 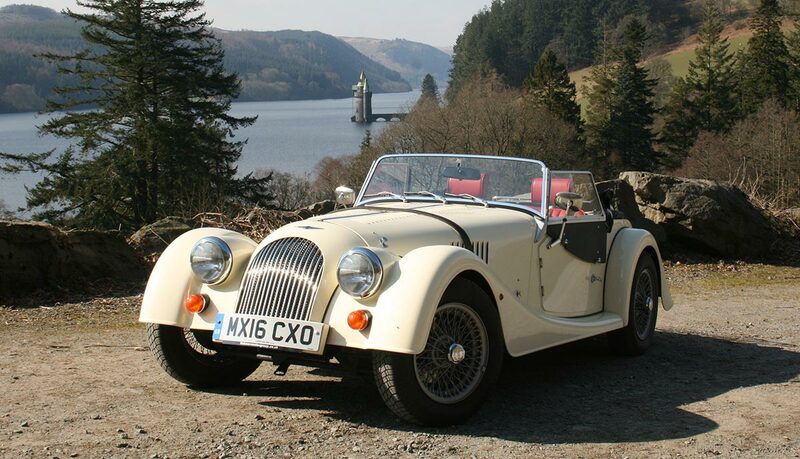 Explore the beautiful scenery of Shropshire, Cheshire and Wales from the sumptuous leather seats of a classic british motorcar - the unique and iconic Morgan Plus 4. 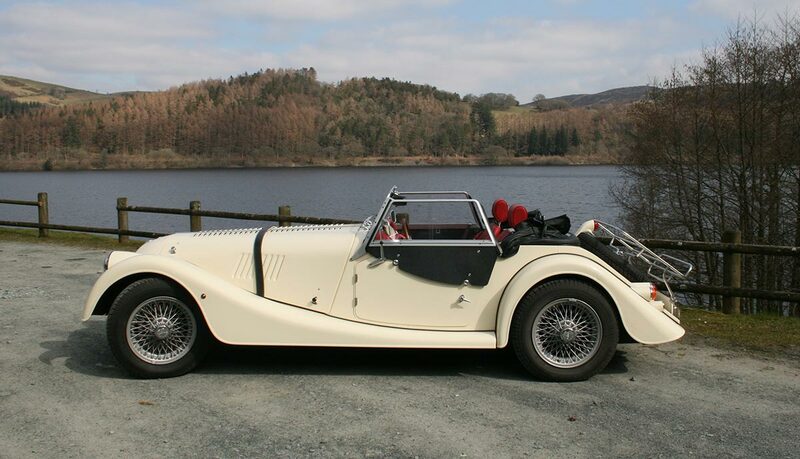 With a choice of 4 wonderfully affordable packages to choose from, you can experience the delights of owning and driving this beautiful automobile for an entire day. 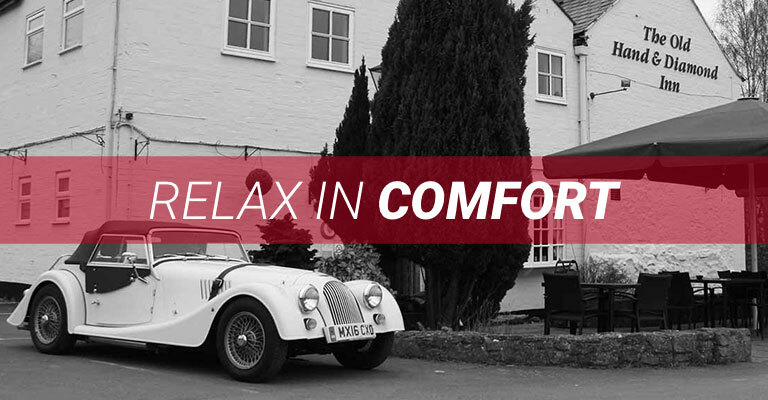 Furthermore, to make your experience all the more relaxing, we offer the opportunity to stay at The Old Hand & Diamond Inn for up to 2 nights. 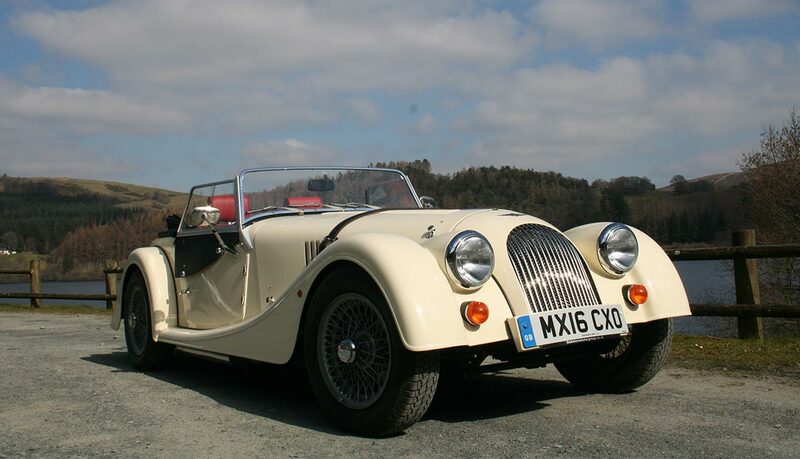 We are located on the border of Shropshire and Powys and just 10 minutes from the famous market town of Shrewsbury. Click here to view a map of our location. What’s in the picnic hamper? Our delicious picnic hamper consists of 2 x Salty Dog hand-cooked crisps, cheese and chutney, pâté, 2 x artisan baguettes with fillings of your choice and a large flask of tea or coffee. Yes, all our packages come with Terms and Conditions. 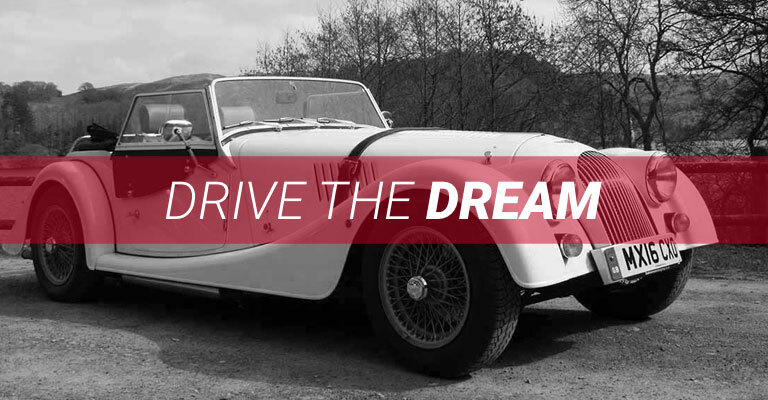 Are you ready to drive the dream? Do you have a question? Great! 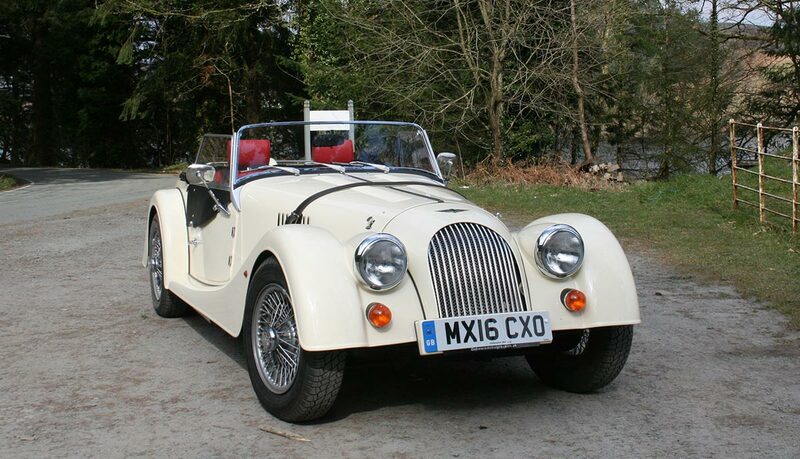 Call us on 01743 884 379. 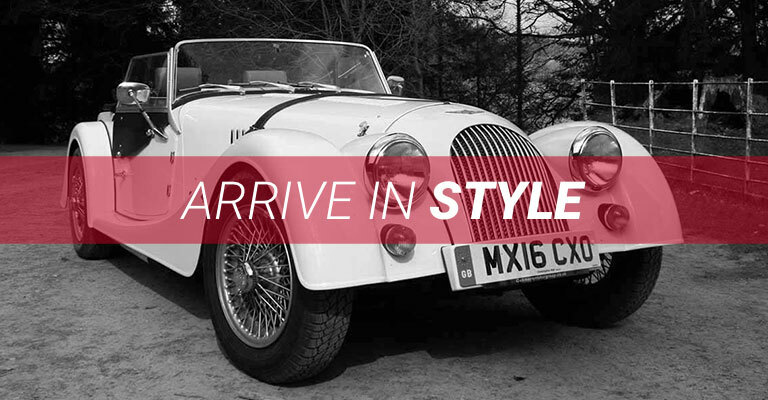 Otherwise, feel free to fill in the form below and we will get back to you as soon as possible! 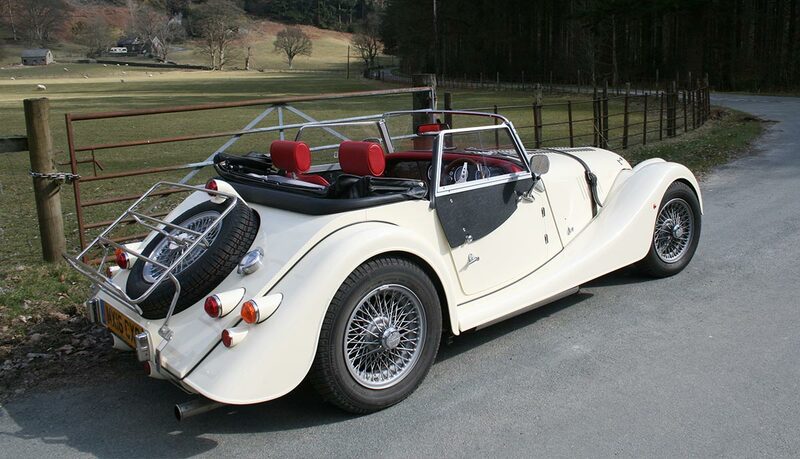 Copyright © Diamond Motor Hire Limited . All Rights Reserved.